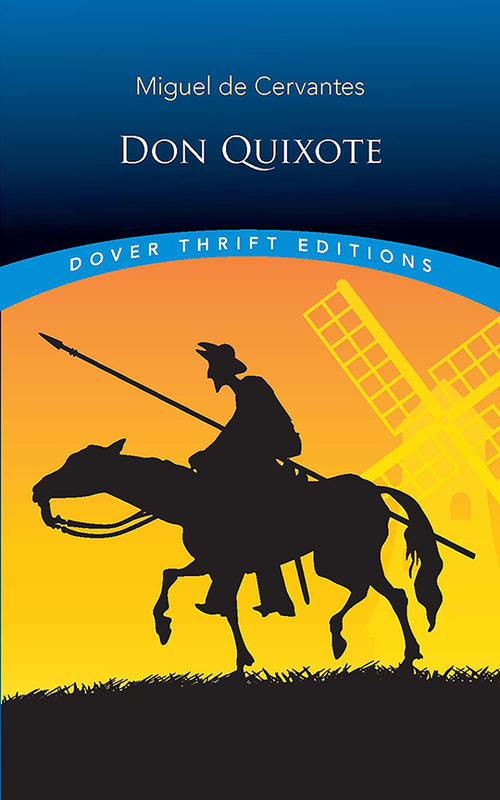 Hailed by Dostoyevsky as "The final and greatest utterance of the human mind," Don Quixote constitutes a founding work of modern Western literature. Cervantes' masterpiece has been translated into more than sixty languages, and the novel's fantasy-driven "knight," Don Quixote, and his loyal squire, Sancho Panza, rank among fiction's most recognized characters. Their adventures have been interpreted for film, opera, and ballet, and they head a cast of characters that comprises a diverse array of beliefs and perspectives, reflecting the historical realities of seventeenth-century Spain. Within its absorbing re-creation of the world during Cervantes' time, this parody of chivalric romances and epic of heroic idealism forms a strikingly contemporary narrative. The author is often credited with inventing the concept of the novel, addressing himself to the readers rather than the characters or the action. This edition of his landmark work presents the acclaimed 1755 Tobias Smollett translation.